Farmhouse with vineyards and olive groves in DO Empordà. 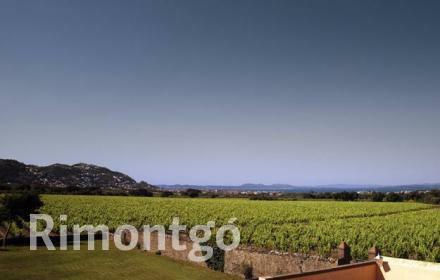 Lovely winery with 40 hectares of vineyards and olive groves near the sea in Girona. 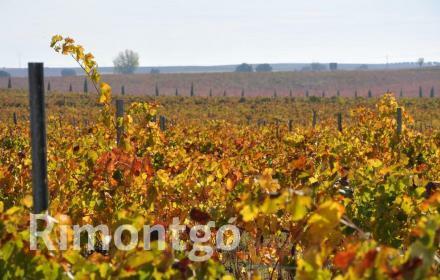 Winery for sale in DOC Rioja. 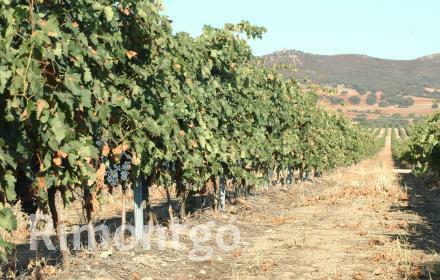 Winery with excellent installations looking for investment partner. 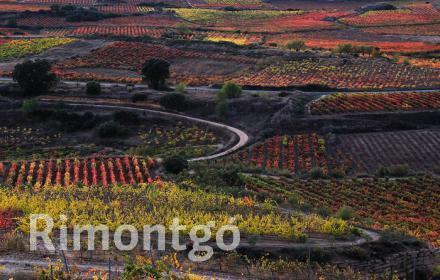 150 hectare vineyard in DO Cariñena. 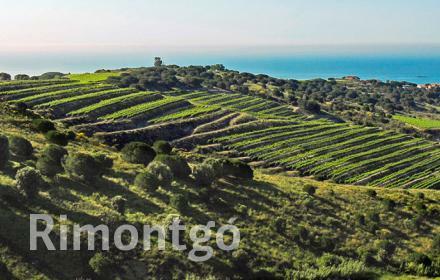 150 hectares of vine boasting important and well-known French and Spanish varieties, situated in the D.0. Cariñena, Zaragoza. 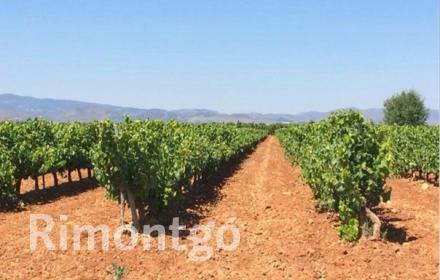 Vineyards for sale in DO Utiel Requena. 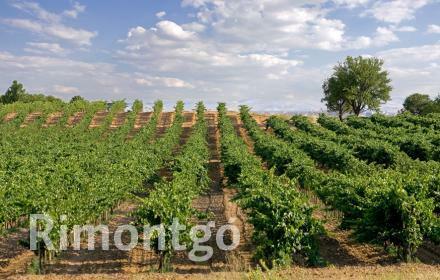 40 hectare vineyard in DO Utiel Requena with a reformable farmhouse. 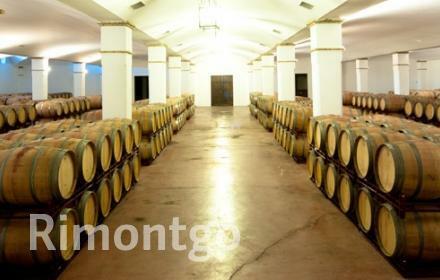 Winery for sale in DO Ribera del Guadiana. 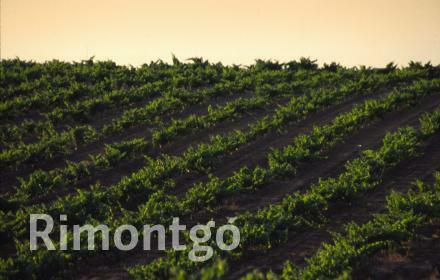 Lovely winery with its own vines in DO Ribera del Guadiana and ready for wine tourism. 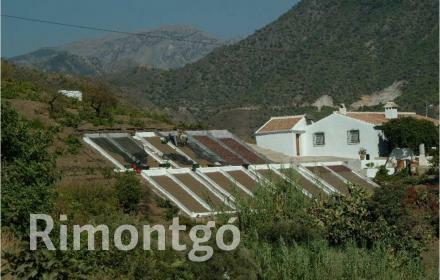 Winery in Malaga looking for investment partner. 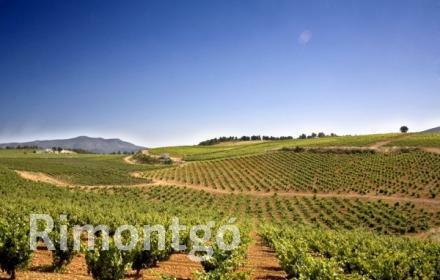 Winery with high quality wine production, culinary restaurant and vineyards looking for investment. Small winery in the DO Ribera del Guadiana region. Large size winery in DO La Mancha. 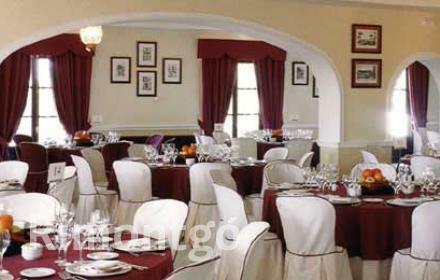 Sizeable winery with a restaurant and wine tourism orientated.